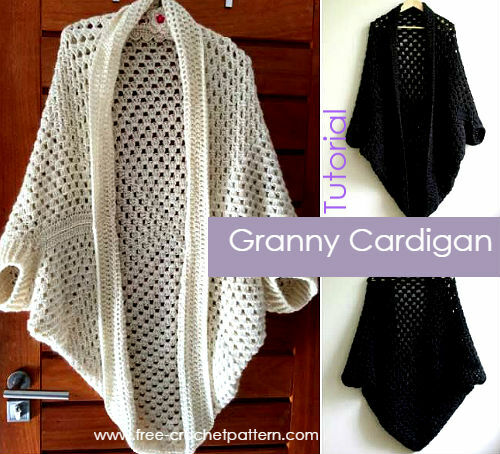 Beautiful cardigan in crochet! I found it in Yarnutopia.com, and I love it! It's easy to follow, and very cool!